New travel website for Somerset. The aim of Travel Somerset is to improve how we tell people about what's happening on the roads in Somerset from planned roadworks and public events to unplanned incidents, accidents or congestion. KEEP FIT CLASSES IN VILLAGE HALL 9.00 - 10.00 WEDNESDAYS TERM TIMES ONLY. 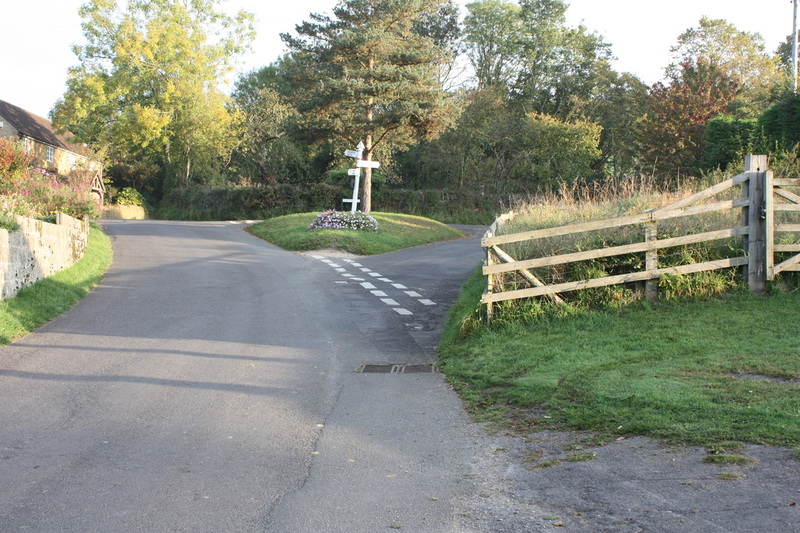 West Chinnock is a village in Somerset, England, situated near the A356 road 4 miles (6.4 km) north east of Crewkerne in the South Somerset district. The village forms the civil parish of West and Middle Chinnock with the neighbouring village of Middle Chinnock and has a population of 592 (2011 census).Middle Chinnock was a separate civil parish until 1884. It was then absorbed into the parish of West Chinnock. In 2003 the parish was renamed West and Middle Chinnock. Living in West & Middle Chinnock: Our villages have a great vibrancy with a variety of clubs and societies, a pre-school and primary school, two churches, a recreation ground and pavilion, children's play area, a very active community village hall, local pub and lots more. Somerset CC link to verge cutting schedule.